This Amazing Unit Awaits It's New Owner! Exclusive In It's 10 Ft. Ceiling Height That Very Few Units Have. Bright & Spacious Layout With Formal Den Area Perfect For Multiple Options. Quality Engineered Wood Floors, Modern Design Kitchen With Extended Cabinets & Pantry For Optimal Storage. Walking Distance To Subway & G.O. Transit, Shops & Community Conveniences. 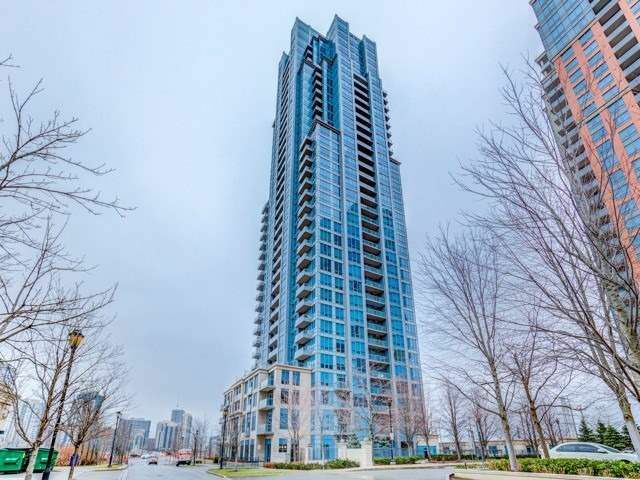 Amazing Building With Friendly 24 Hr Concierge + First Class Building Amenities. Shows Like New!